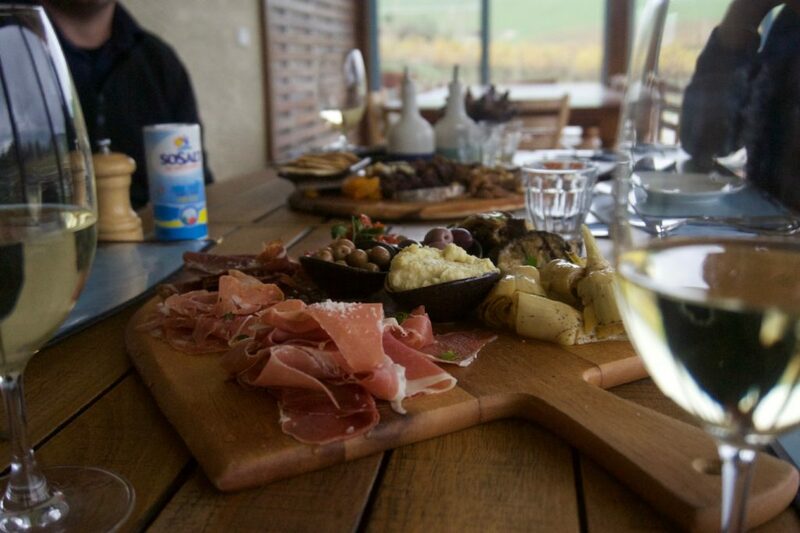 A day spent in the Yarra Valley isn’t complete without a decent lunch to fortify you between wine tastings. However with so many options available it’s hard to know where to book. 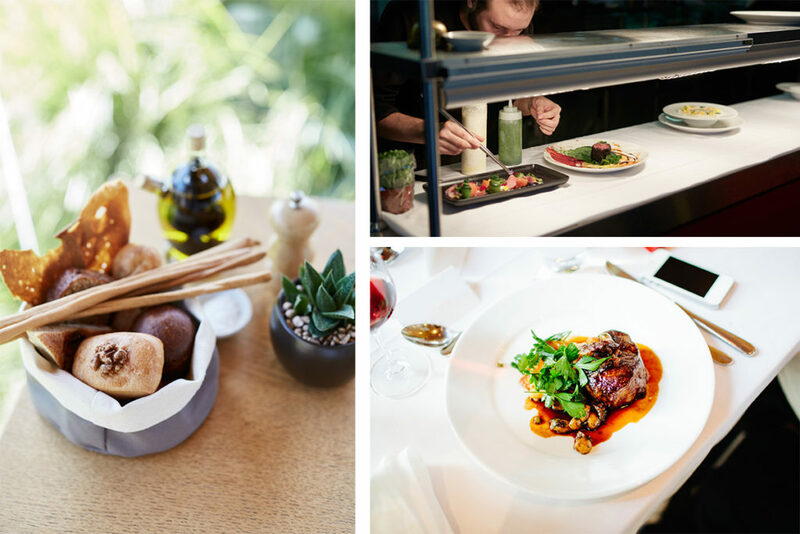 With consideration to quality and service foremost, these are our favourite lunch destinations, ranging from casual dining to slightly more serious cuisine. 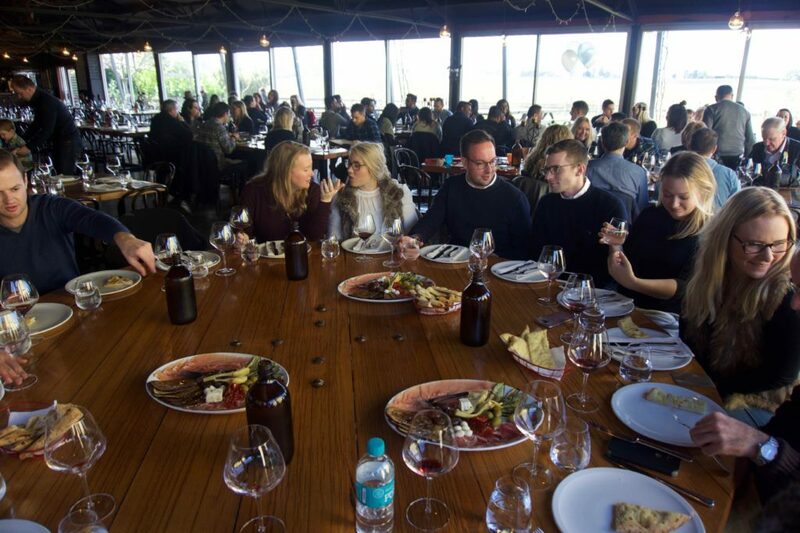 In our view Oakridge is the unparalleled fine dining experience of the Yarra. 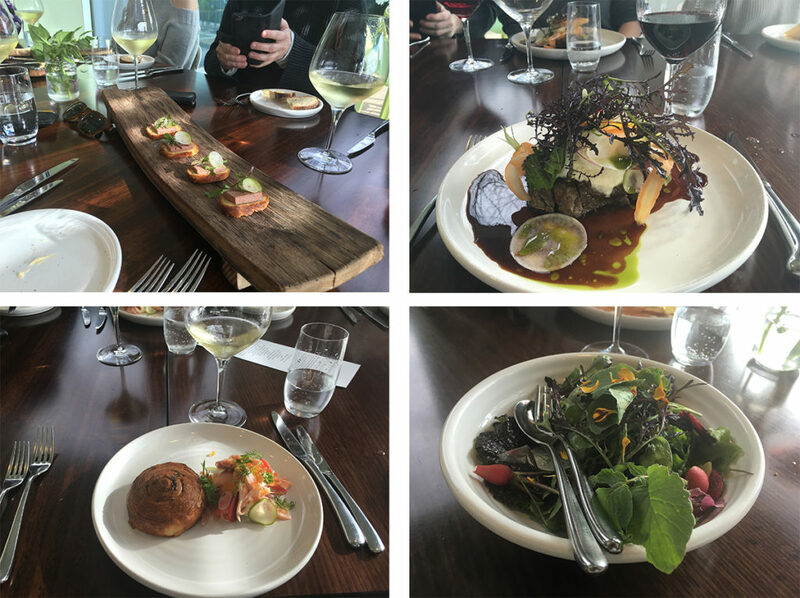 Like their winemaking, the kitchen’s focus is on using the excellent local produce, with their seasonal menu based around the output of their extensive on-site food gardens. 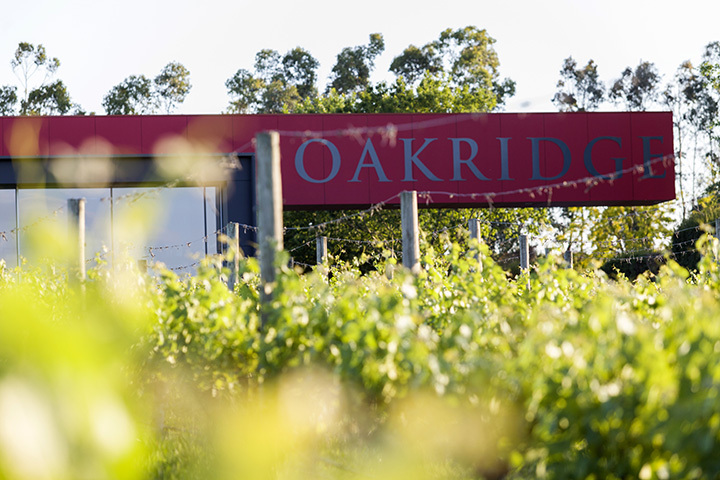 Chefs Matt Stone and Jo Barrett apply their talents to create spectacular looking and tasting dishes that pair wonderfully with the Oakridge wines. 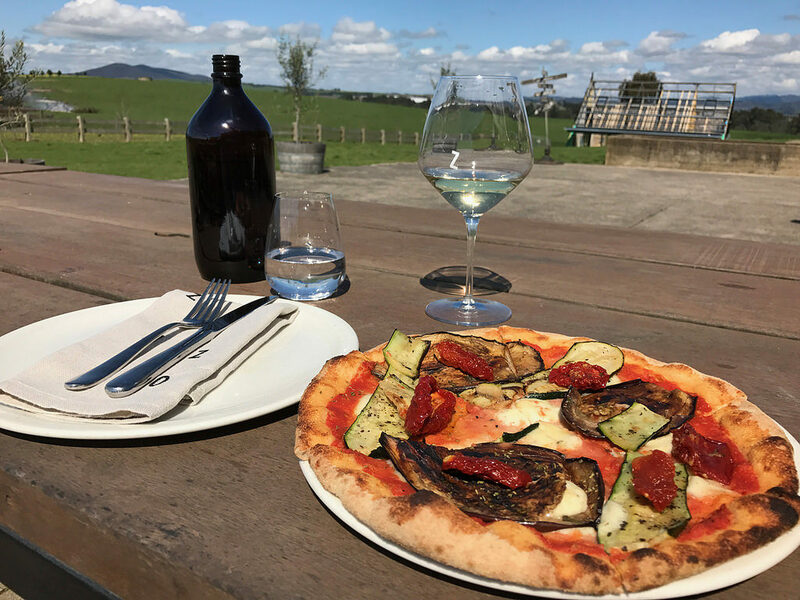 Soumah is a little slice of Tuscany transplanted to Victoria, with wonderful views of the rolling hills and vines from their open dining space. 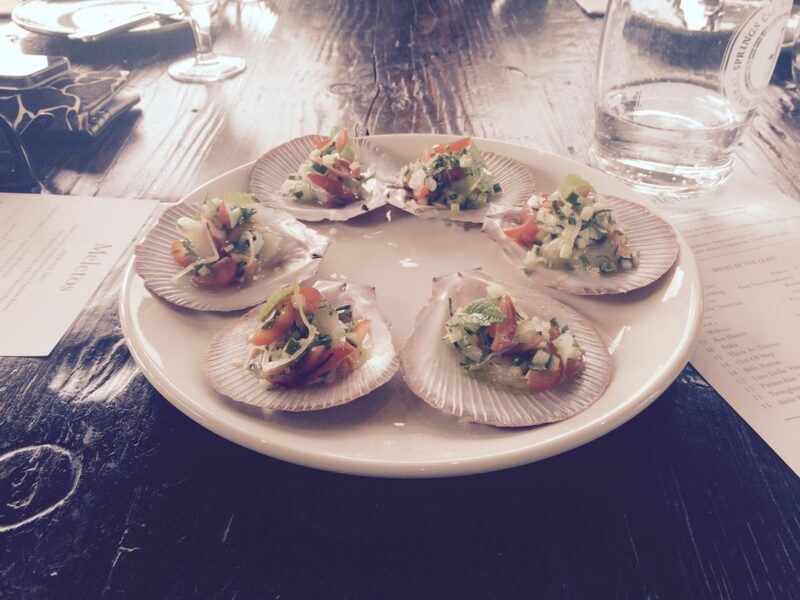 Their menu is a combination of hearty, filling dishes and lighter salumi, antipasti style sharing plates. It’s a casual and cosy setting that belies some seriously good food, with excellent wine to match. Adjoining the Napoleone Brewery & Ciderhouse, Meletos restaurant comprises a light, open space that is as effervescent as the apple cider. Their menu offers a big range of snacks and small tastes as well as larger seasonal meat and fish dishes. Combined with the in house beers and ciders, it makes for a refined spin on the traditional beerhall setting. Zonzo is a fantastic location with something for everyone. With a casual atmosphere that suits everyone from small families to larger social groups, but offering excellent, professional service. 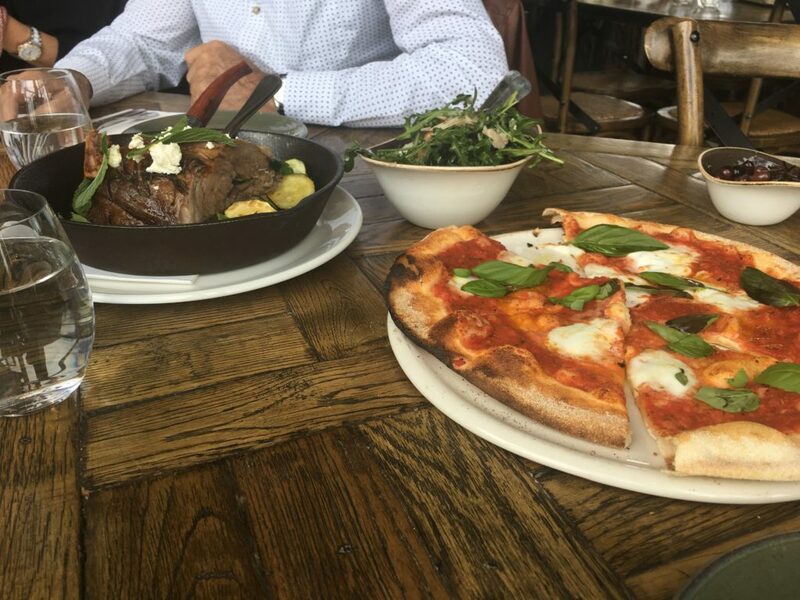 Zonzo excels at charcuterie plates and wood-fired pizzas, with gourmet ingredients and generous serves. 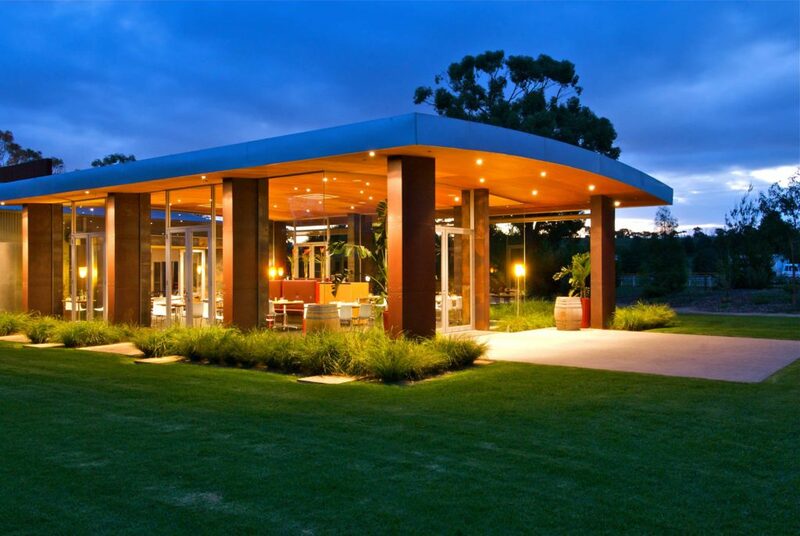 Their wine output is starting to grow as they solidify their estate-grown offerings, and you can enjoy their wine by the glass at the table. Divino offers a traditional Mediterranean style menu with a few local twists. 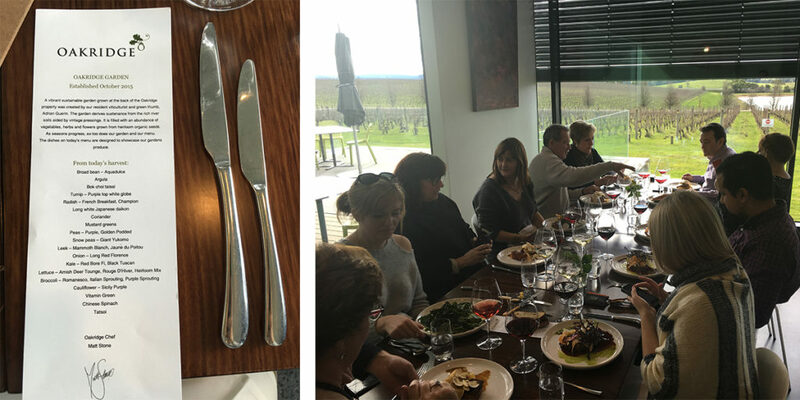 With mains of pasta, pizza, duck, fish and lamb on offer you can refuel for the next wine tasting, or sit back and have a full coursed lunch and match with Mandala wines, made from the vines outside the window. 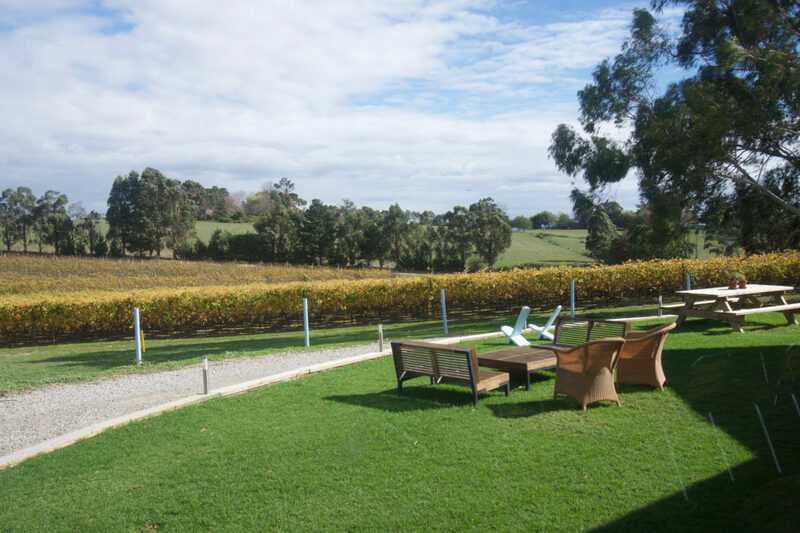 Check out even more stops in the Yarra Valley, or find out what a tour with us looks like here.